Keep this creamy avocado dip covered and chilled until ready to serve. 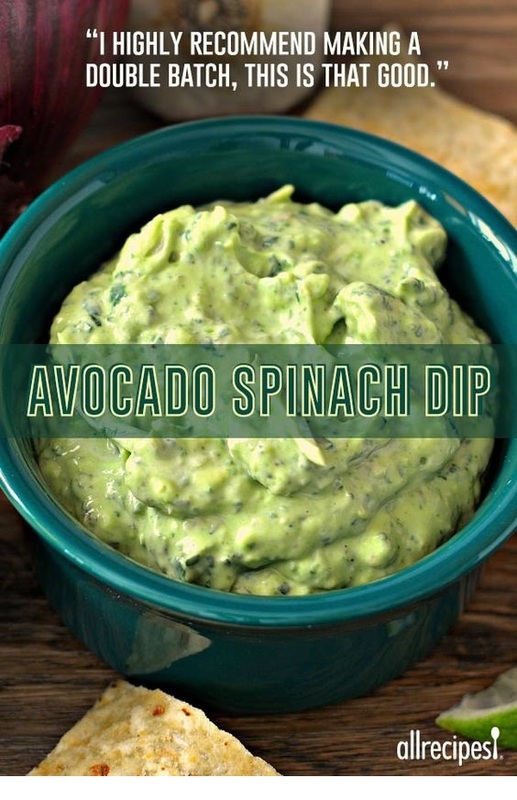 Process spinach, avocado, sour cream, red onion, lime juice, jalapeno pepper, garlic, salt, black pepper, and hot sauce in a food processor until smooth. Scrape dip into a serving bowl, cover with plastic wrap, and refrigerate until chilled, at least 1 hour.